Partnering with telecommunications companies will boost the rollout of the government’s common tower initiative. The Department of Information and Communications Technology (DICT) is looking to partner with telecommunications companies (Telcos) after linking up with tower firms. According to a recent press release, partnering with Telcos will allow the government to fast track the rollout of their common tower initiative. 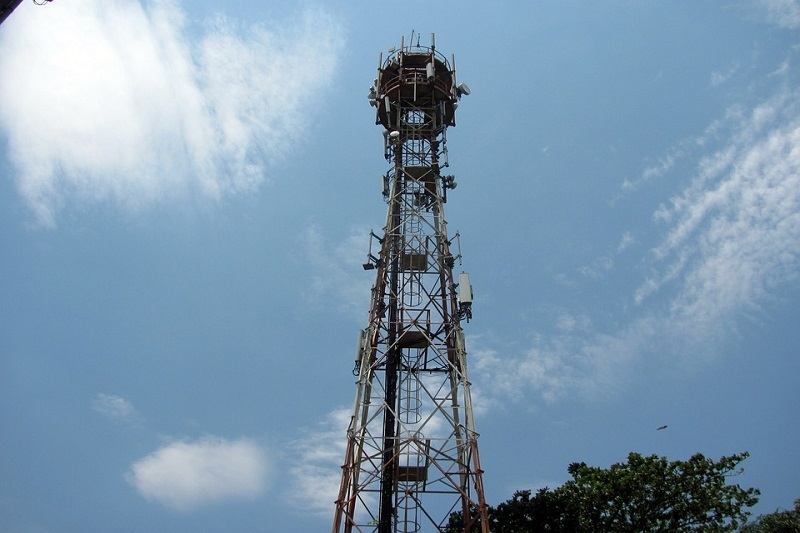 The Department is proposing to sign a Memorandum of Understanding (MoU) with the National Telecommunications Commission (NTC) as well as with each of the telco company to build 50,000 common towers in seven years. Under the said MoU, both the DICT and the NTC will identify sites where common towers are recommended to be built. They will target 3,000 sites on Year 1 and gradually increasing it to 10,000 sites from Year 5 to Year 7. The Telcos will have to coordinate with the agencies in the identification of priority sites. The Department aims to finalise the Common Tower policy within a month after the Telcos have released the list of sites earmarked for tower rollout. As Telcos are to be the end-users of these common towers, DICT Acting Secretary Eliseo M. Rio Jr said that their cooperation is fully needed. Working with them will bring to fruition the improvement of the overall telecommunication landscape. Connect more missionary areas through a possible government subsidy. As for the commitment of the government to the tower companies, the Department will assist firms having binding contract or contracts with Telcos on compliance with legal, regulatory and administrative requirements or permits for building towers. Telcos have pointed out the problem of getting all the paperwork signed and delivered to put up cell sites. Currently, there are over 25 permits that can take 8 months or more to secure in order to build just one tower. Add to that, the different requirements of local governments on top of guidelines imposed by homeowner associations, gated subdivisions, building managements, and the Housing and Land Use Regulatory Board. To address this, the Department will facilitate the creation of an inter-agency one-stop shop for expedient processing of licenses, clearances, permits, certifications or authorisation, in coordination with other concerned government agencies. As reported, the eight-month duration can be compressed to 7 working days with the Ease of Doing Business Act (Republic Act 11032) now enacted. The Department has actually met with the various national government institutions involved with the implementation of RA 11032. They met to discuss the formation of the inter-agency taskforce for the common tower regulations and permitting. A series of stakeholder round-table discussions will be held in the following weeks to finalise the Common Tower Policy.